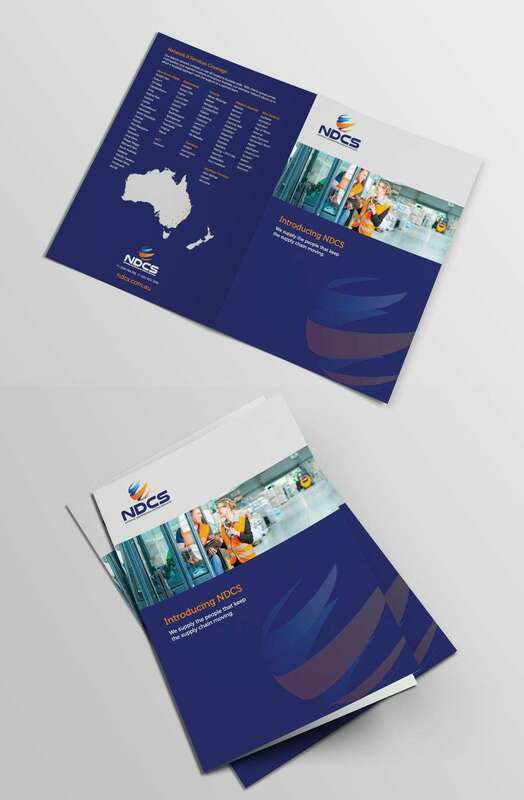 As a contract staffing and training company that focuses on the delivery of productive people to organisations of all sizes throughout Australia and New Zealand, our challenge was to help National Distribution Centre Services(NDCS) stand out from the competition with the design of their official logo, creating beautiful brochures and establishing them as a brand. Our team reviewed the challenge and made research of the competition in the area. The strategy for the visual identity was to develop a unique brand illustration. The use of fonts and colors allowed the team to create a special atmosphere. The work for National Distribution Centre Services(NDCS) was a success and received a lot of positive feedback from clients, stakeholders, and from the general public. 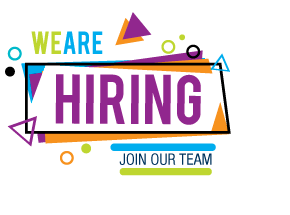 After unveiling the new brand identity and applying it, the company had an overwhelming number of admission inquiries.